Are you in the market for a new Mercedes-Benz car or SUV? With the help of the staff here at Mercedes-Benz of Anchorage, we can help you find a Mercedes-Benz that suits all your needs with our selection of new Mercedes-Benz luxury cars. Check out our popular vehicles such as the new Mercedes-Benz C-Class, Mercedes-Benz GLA 250, and many others. Learn more about new Mercedes-Benz cars and other services we offer at Mercedes-Benz of Anchorage by getting in touch with our sales team! Contact us online to see how we can help you get behind the wheel of the perfect Mercedes-Benz for you. 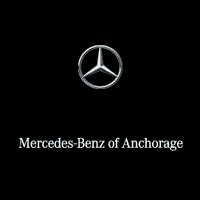 We look forward to hearing from you and helping you during your next visit to your local Anchorage Mercedes-Benz dealership, also serving the areas of Palmer and JBER! Find the car or SUV of your dreams when you shop our inventory of new Mercedes-Benz SUV and cars in Anchorage, Alaska. With a variety of customization options for your new Mercedes-Benz, we are convinced that we can find a new car that suits all your needs at Mercedes-Benz of Anchorage. While you’re here, take the time to explore our like-new Certified Pre-Owned Mercedes-Benz cars or our inventory of pre-owned cars. You don’t need to sacrifice luxury and style for size. Mercedes-Benz offers the best of both worlds with a line of luxury SUVs. Shop new Mercedes-Benz SUVs for sale in Anchorage. You’ll quickly find that you get a sleek, chiseled exterior with the roomy, comfortable Mercedes-Benz interior that you know. 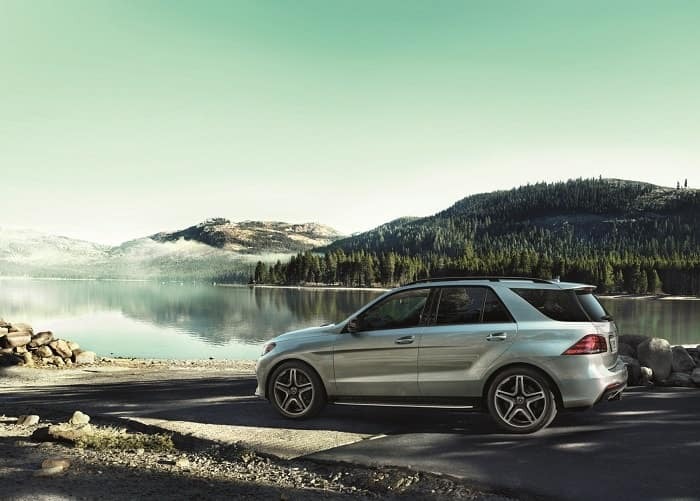 The Mercedes-Benz GLC and Mercedes-Benz GLE SUVs offer the muscle and spacious capacity you’re looking for to make your weekend adventures a luxurious getaway.